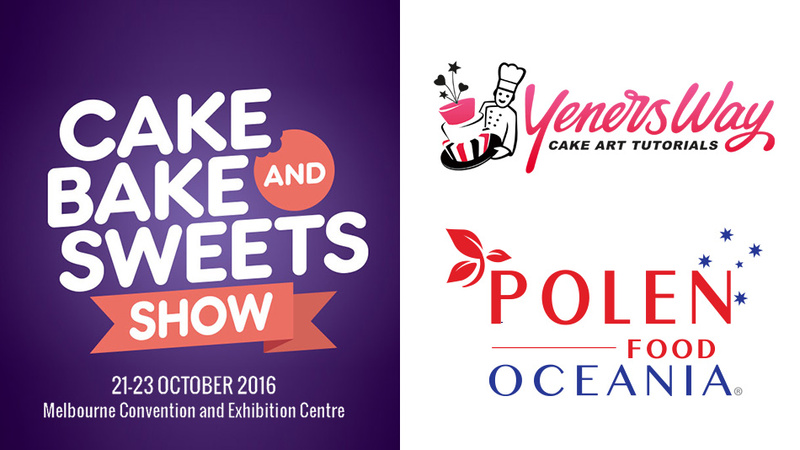 It’s been just over a year since we started Yeners Way and we have met so many wonderful people in the cake decorating industry. 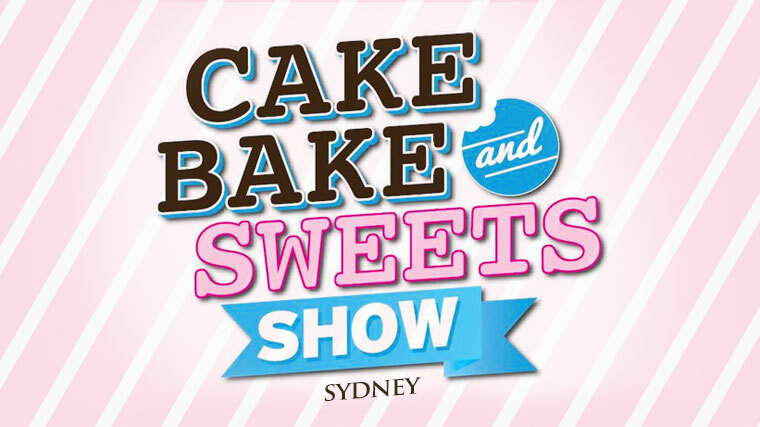 However, most of these connections were through the internet, so we are super excited that we’ll finally get a chance to meet some of our members and cake artists face to face at the Cake Bake & Sweets Show in Sydney! View the timetable for the event. 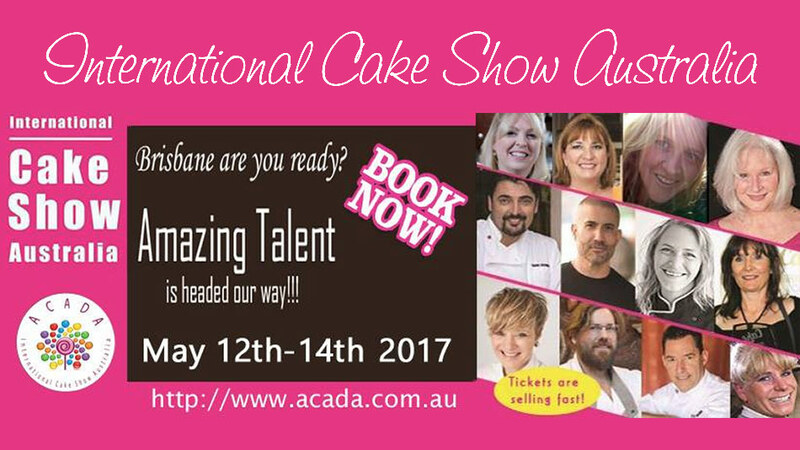 Cake Bake & Sweets Show Sydney Website. We will be located at stall number F09. If you are going to the event, be sure to come and say hello to us. 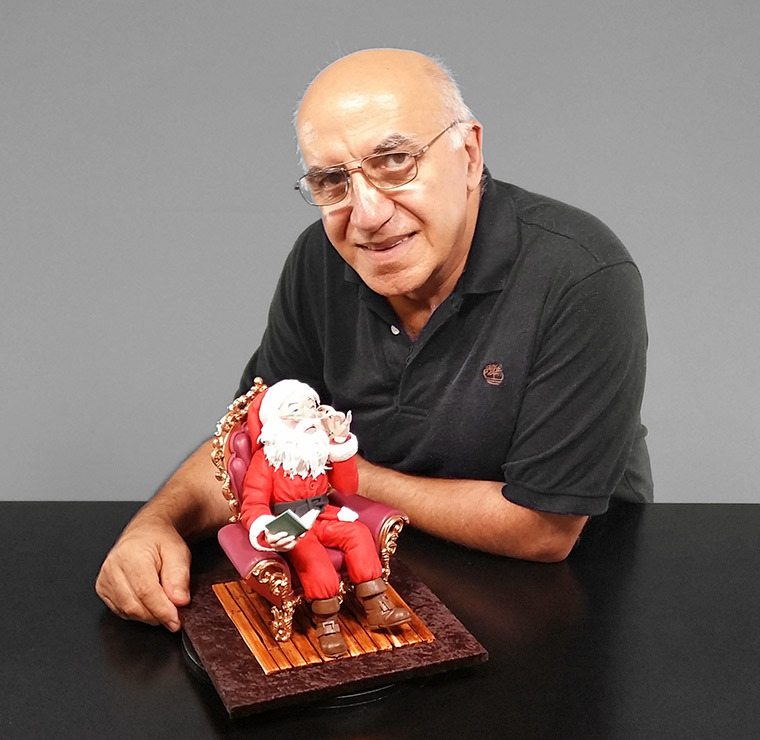 Among many other talented cake artists, Serdar will also be doing a short 30 minute presentation about chocolate centrepieces in the cake decorating class room. He will be talking about 3 different techniques when using chocolate, to create quick and impressive centrepieces. There’s only 60 places available for the presentation so don’t miss out! Oh and last but definitely not least…we will also be offering some exclusive discounts at the stall! UPDATE: This event has passed. Please read our updated post here about how it all went. Hi Serdar and Serkan, It was so lovely to meet you and your team at the show. I will certainly pay a visit to your store in Burleigh within the next couple of weeks. Thanks Toni It was also lovely to meet you there. Please welcome any time . Let me know a day before so I make sure we are there. Chocolate is my most favourite medium so I’m really looking forwards to seeing the magnificient centre pieces. I have many professional chocolate books from which I try to learn. Evenso, I don’t think learning entirely from books can ever take the place of hands on tution or learning from online tutorials, providing the tutor is as excellent as you. I expect as an experienced and hailed Chef, you have worked alongside with many of the great authors. Your thirty minute presentation will still be a valuable source of reference. I know the timescale will be a doddle for you, can’t wait! Thank you Chef Yener for always taking time to reply. I know you are a very busy man which makes your comments even more precious. I’m so jealous of all the lucky people who will meet and watch you in person! Hope you guys had a great day! It looks a fun place to have day out for cakers. Sadly I live twelve thousand miles away and will never be able to make it there! Did you shoot any film Serkan from this year’s show? Would love to see the competition cakes and to see your dad in action teaching live! Hi Strudel. The show is starts on 12 th friday and finish on sunday. We will take some photos and little videos. 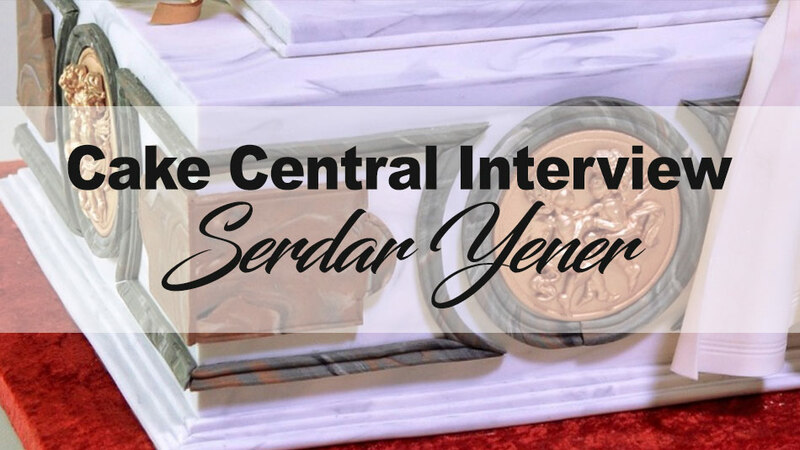 I am sure Serkan will publish them on our site and channels. I have only 30 mins to do the presentation. I am covering how to make quick and impressive chocolate centrepieces. Using piping cutting and modelling . I am presenting finished centrepieces and talking about them more than doing them. I will only demonstrate the essential parts. I have already recorded tutorials for 2 of the centrepieces. One of them is piped gold fishes. You will have it soon..